I read this article and found it very interesting, thought it might be something for you. The article is called Dark Air Cured Fronto Leaf [CLO] and is located at https://www.frontoleaf.com/fronto-leaf/dark-air-cured-fronto-leaf-clo/. 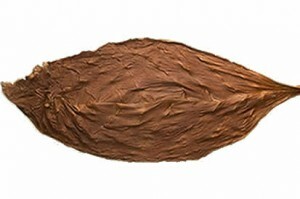 Our Dark Air Cured Fronto [CLO] is most popularly used for cigar wrapper, binder or filler. Our fronto customers also love this leaf for roll your own ‘wraps’ that have a milder flavor profile than the other fronto leaves. These DAC CLO leaves are larger, lighter and milder than the US grown version [GR & ALO]. 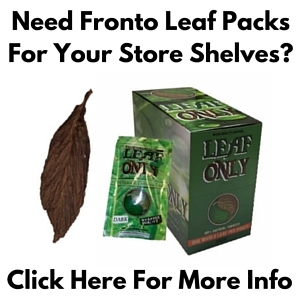 Fronto leaf can usually be found for sale at convenience stores in the city or urban areas. 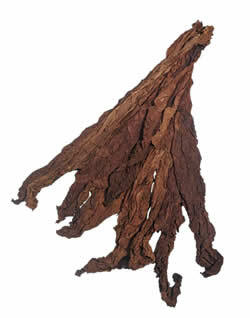 Dark air cured tobacco leaves in particular are very high quality & just like the same fronto leaves being sold for as wrapper leaf in the Caribbean. Dark Air Cured Fronto [CLO] leaves are from crops that were planted in 2012. 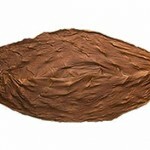 This variety of Dark Air Cured Fronto has a mild chocolate, yet freshly green scent which matches it’s natural aesthetic. These fronto leaves are not too thick and still very easy to handle. 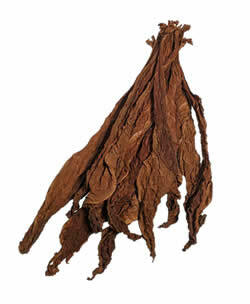 Fronto leaf is also known as ‘grabba leaf’ which is known for having a strong / bold flavor profile. 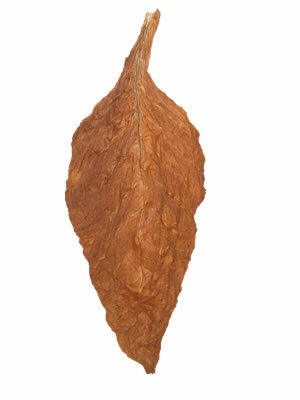 This tobacco leaf is not too thick and it burns evenly, tastes smooth and produces a clean ash. 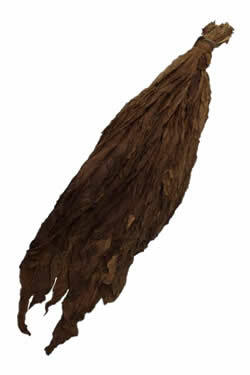 Dark Air Cured Fronto is for tobacco enthusiasts who love a quality tasting leaf. * Dark Air Cured Fronto is unrefined, which means that some leaves have slight imperfections such as holes, torn strips, and discolorations.